hd00:25On white background, green chroma key optical disc in box with cover. Black box with chroma key green cover turning on itself revealing disc in it. 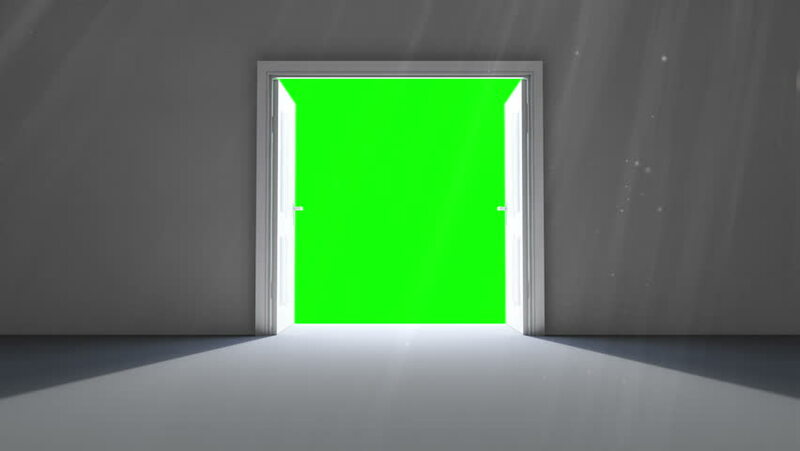 hd00:09Black Door With Green Chroma Key. Abstract 3DCG render Animation.